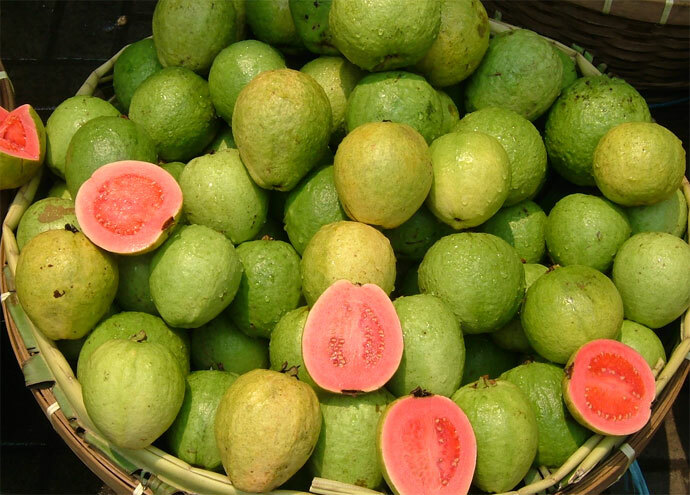 Who doesn’t have a childhood memory of biting into a tangy-sweet guava and gaining immeasurable happiness out of it. Almost everyone I know. Some lucky ones even remember plucking them straight off the trees, when still slightly raw and chomping them with abandon, almost as a metaphor of free, uncluttered living. Feel-good factor aside, guavas that make an appearance around November (and disappear by March-end) are a gold mine as far as nutrients are concerned. They provide more Vitamin C than oranges (4 times more; 100 gm of guava give about 230 mg of vitamin C as compared to 50 mg given by 100 gm of oranges), and also deliver a lot of fibre which binds to the toxins in our body and moves them out of the body. Research shows guava helps prevent diabetes. So it is a great detox food too. Plus it is a great food for diabetics, as it has a low Glycemic Index. Research shows that it actually helps prevent diabetes too. Amla is the most underrated berry around. In fact, one amla a day and you are sorted. Can’t stomach it plain? Then juice it and sip it, or grate some into your juices, soups and stir frys. If sweet is your poison, then have amla murabba or amla candy. 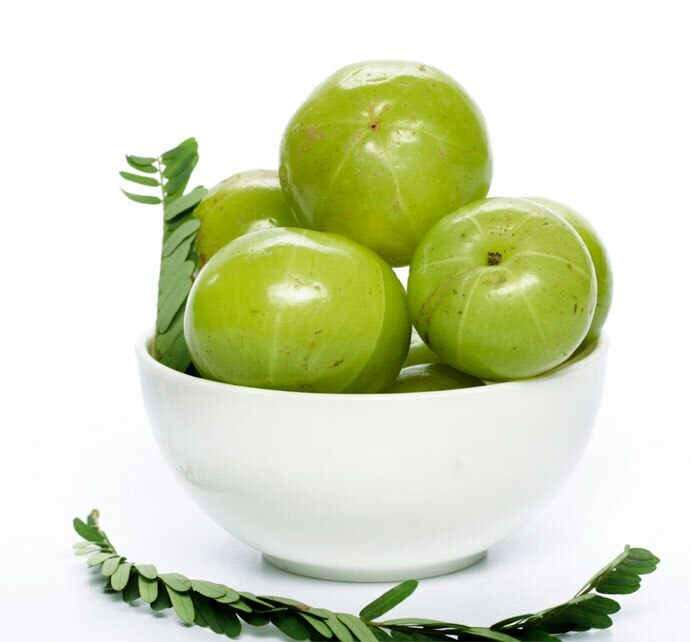 Amla is a great source of vitamin C.
A very sweet, crisp and easy-to-eat vegetable, which in Bengal goes by the name of Shankhalu (also called Yam Bean or Jicama) is also loaded with C. Just munch or put in your salad. Some say it is much nicer to eat than amla. It is also quite fibrous, so it doesn’t give u a sugar-rush like many fruits. Rasbhari physalis (cape gooseberries) is also in season now. But it is “really” tangy (many find it downright sour). So it is quite really a developed taste. Besides vitamin C, one more reason to have it is that it is loaded with polyphenols and potassium, both of which help keep the blood pressure in check. Lobhia (black-eyed peas or black-eyed beans) have decent amount of vitamin C too, besides lots of fibre and protein. So please look beyond its more popular cousins – rajma and chickpea – and have a lobhia and cucumber salad today. 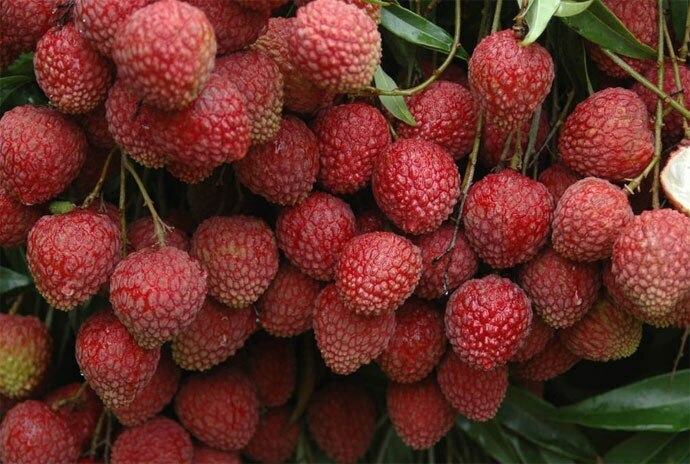 Lychees (litchis) are delicious, and this sweetest of all fruits delivers vitamin C too, besides giving some multiple hard to find electrolytes. As this exotic fruit has a very short shelf life (and so is available for a very limited time even during its season), slurp it up while it is around. Litchis are delicious and deliver vitamin C too. Raw bananas and plantain: bet you didn’t know about these options. Both have a good amount of vitamin C, plus vitamin A (in plantains), and are good sources of potassium and vitamin B6 too. Think purple and go for jamrul. There are 2 varieties – white is called wax apple and red, the more fragrant, is called rose apple. In fact, it is called golaap jaam, that is gulab jamun in Bengal and the white one is called jamrul. And, of course, there is the fabulous tongue-coating dark jamun (jambolan or java plum in English) which gives a huge amount of vitamin C for a very few calories. Tamarind has more iron but some vitamin C too. Use liberally in your curries and chutneys. Then there’s amaranth (chollai ka saag), which again is a surprise vitamin C package. And, of course, the often overlooked papaya. Have a quarter plate a day. Your stomach will thank you. Plus it’ll help clear up your sinuses also. And if you like them exotic, then kiwis and strawberries make the cut too, and pineapple too. Enough options to choose from I say! So stock up fast.